If you're considering Shopify Plus as a solution, read on to learn about new features in 2018. 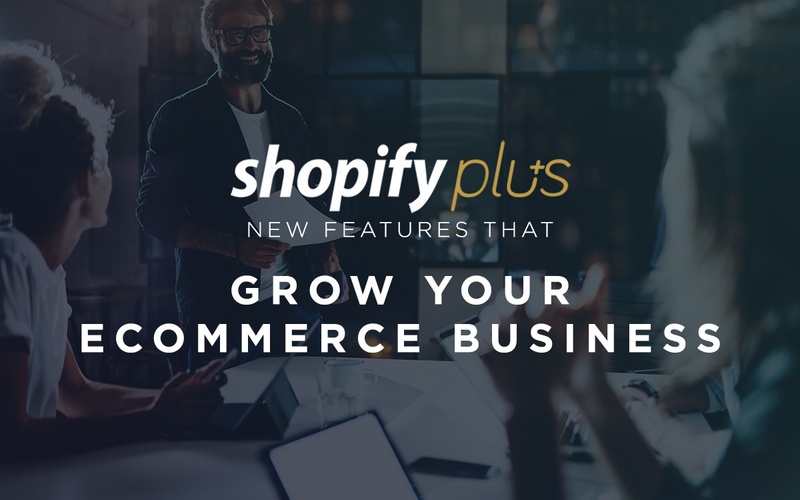 Shopify Plus is adding value to eCommerce Merchants regularly and this article will explain how. 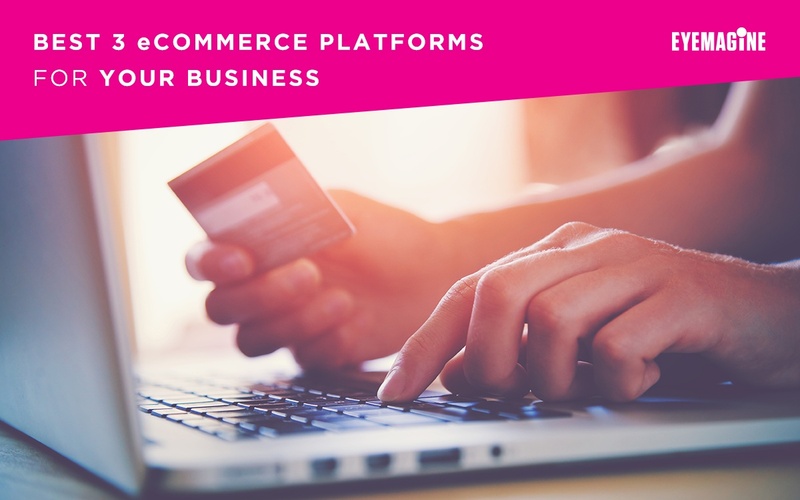 Learn more about which eCommerce platform is best for your website's needs. 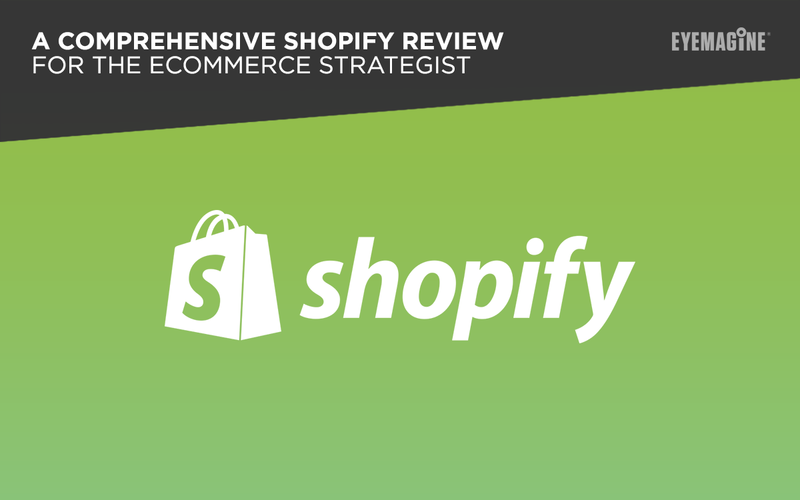 Check out this blog for a comprehensive Shopify review. 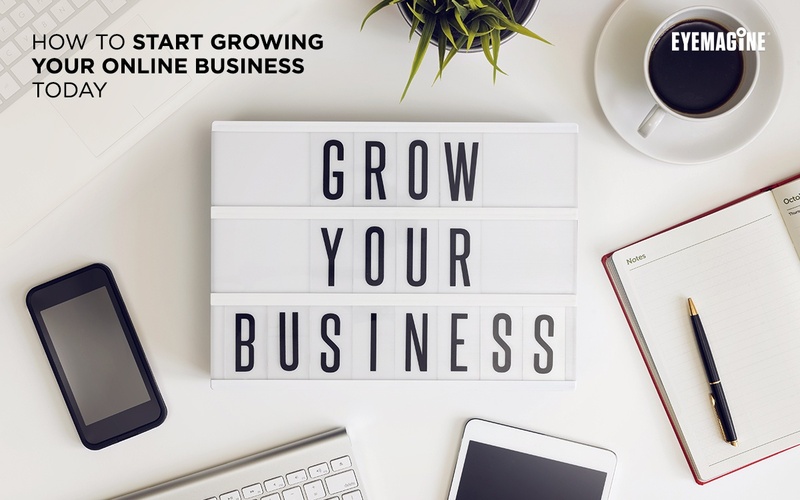 In this blog post, we’ll cover several key steps to take to start expanding your online business today. 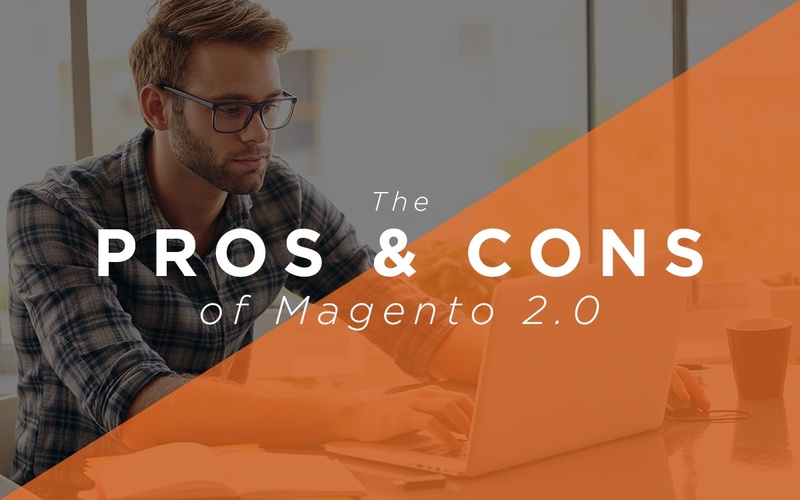 The advice we’ll share in this blog post is simple yet effective. 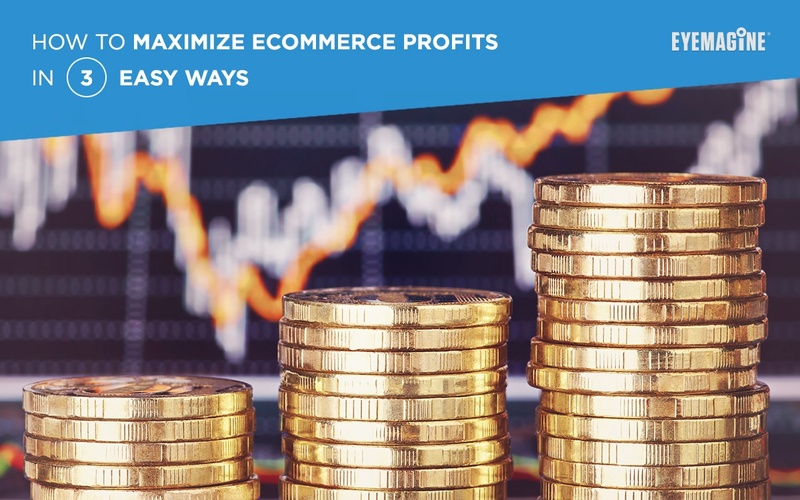 Apply it to your eCommerce business to see an immediate impact on your profits. 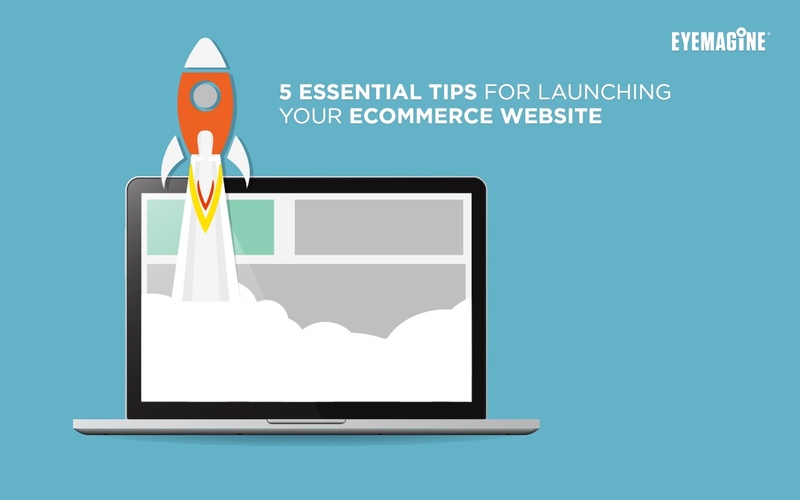 Here are five tips and best practices for launching your new eCommerce website. 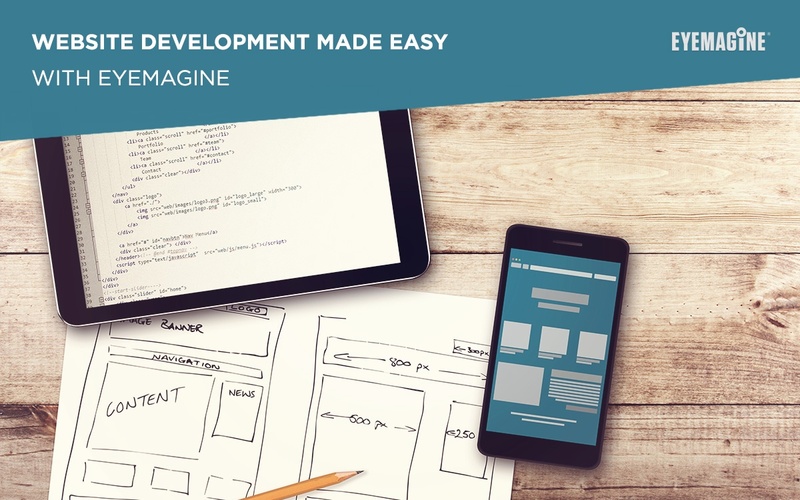 In this article, we’ll share some of the key elements of EYEMAGINE's website development process. 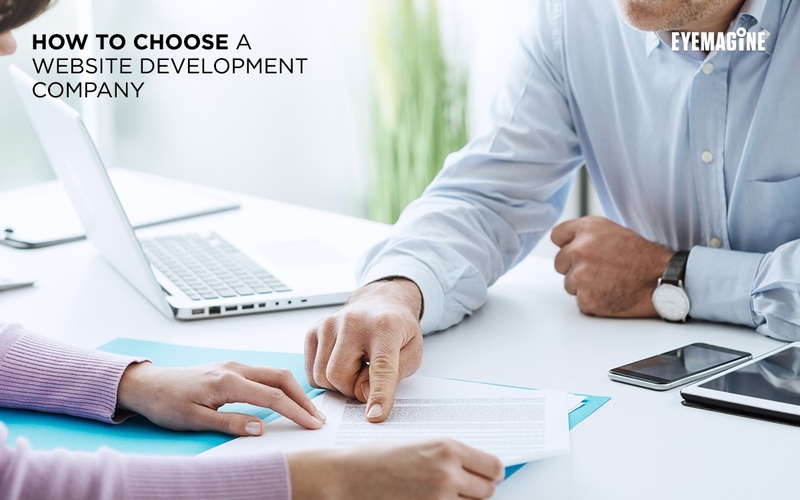 In this article, we cover the top tips for successfully choosing a website development company that will deliver the results you and your business need. 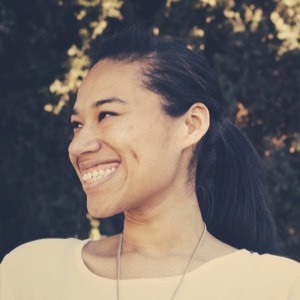 Are you building your online business on Shopify? 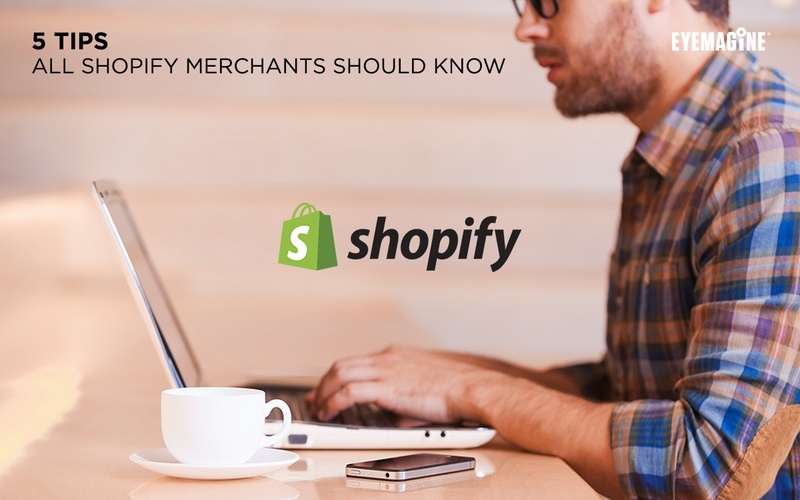 If so, read on to learn some vital tips, including how to avoid common pitfalls facing most Shopify merchants.